Em-bel-lish: v. 1. To add beauty or ornamentation; decorate. 2. To heighten the interest of by adding details. Embellished – Our guest judge this week is known for her fabulous embellishments. 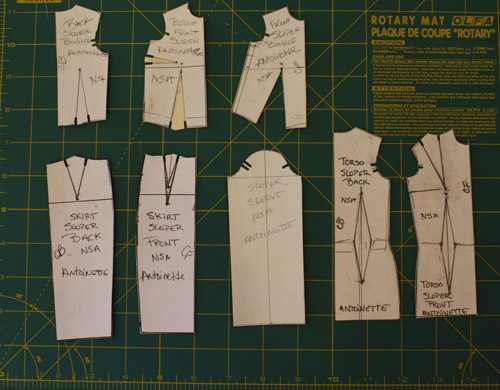 Use your creative skills to create an outfit that is the epitome of perfect embellishment. 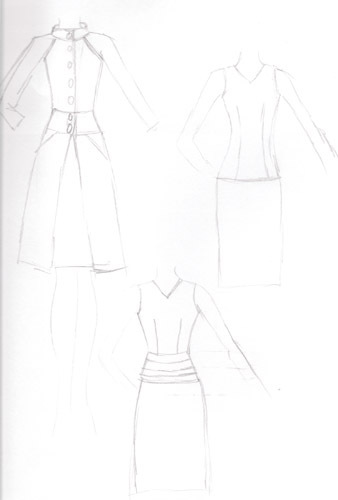 Hmmm, I don’t really embellish my designs much-well at least not for the 16″ divas. 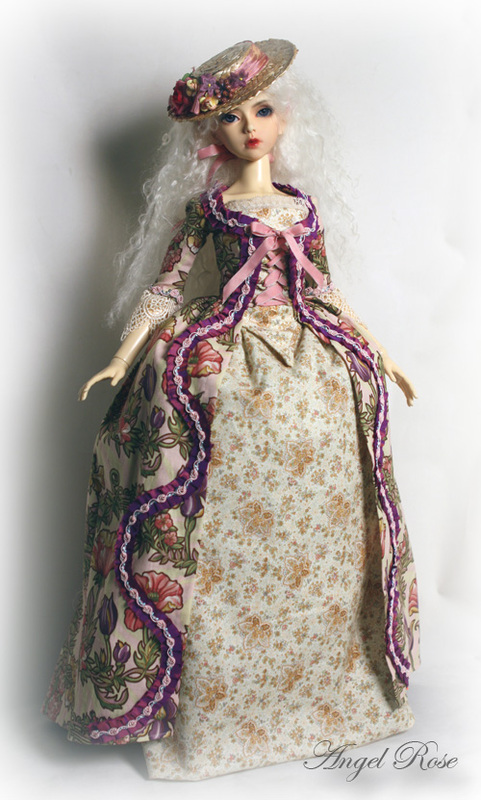 Now my BJD’s I’ve been doing the silk ribbon embroidery and the 18th c gowns which in the 18th century embellishment was the thing. My first thought of inspiration for this challenge was to check out my files and books on LaCroix. 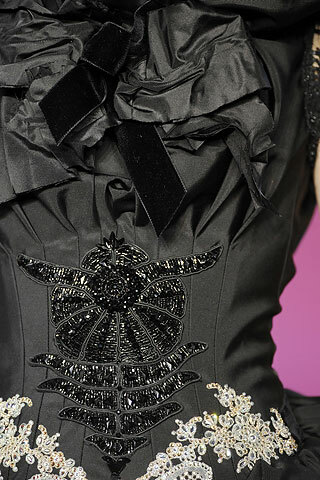 One of my favorite designers, his use of embellishment, fabric mixing and draping is unsurpassed. He, in my eyes, is a true genius in the fashion world. My other thought is to also go through my historical books, especially ‘Historical Detail of the 17th and 18th Centuries’. Wow, the embroideries, trims and fabrics are amazing. 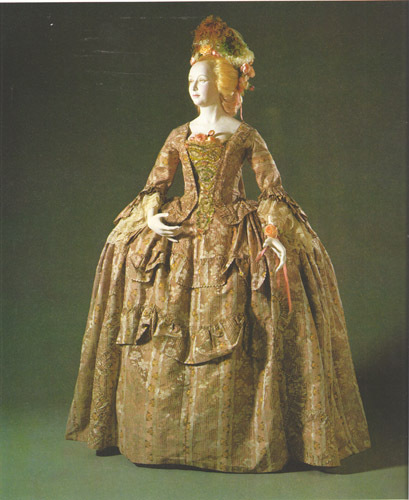 Slowly, ideas start forming in my head, maybe mixing a little of my SRE with free motion machine embroidery appliques, 18th c fashion…… to the sketchbook!!!! Started gathering up fabrics today. 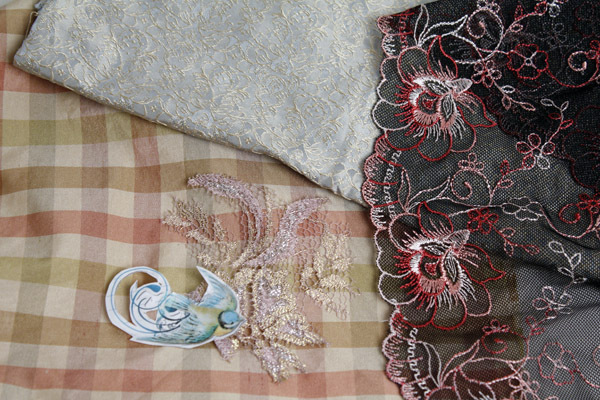 I have some brocades, tapestry types and lace. Nothing is really coming together yet, not sure what I want to do the skirt in. So I decide to check out a couple fabric stores. I only made it to one store and found a tan with light green, pink and light brown check heavy taffeta type fabric. I have some damask and other tapestry fabric that I think might blend with this. 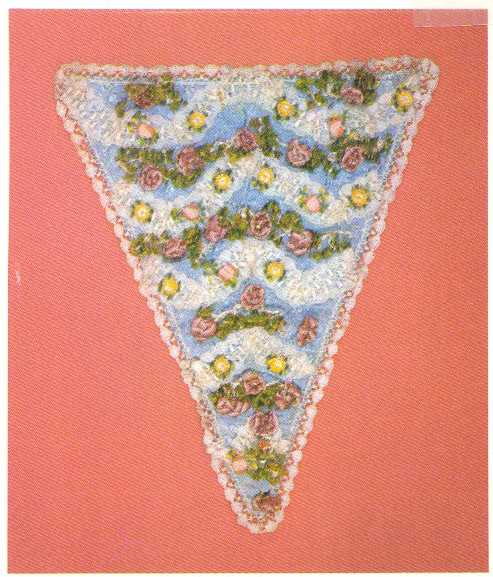 And my gold lace that I plan on doing applique with will look good too. Unless I decide to do the pink and gold lace I have. We’ll see after the base is done. embroidered birds and butterflies maybe? 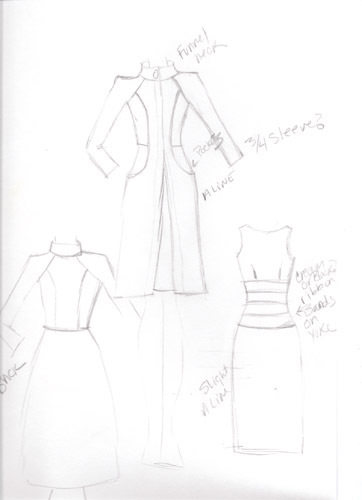 So I now have my preliminary fabrics, I start drafting a base pattern for my muse. 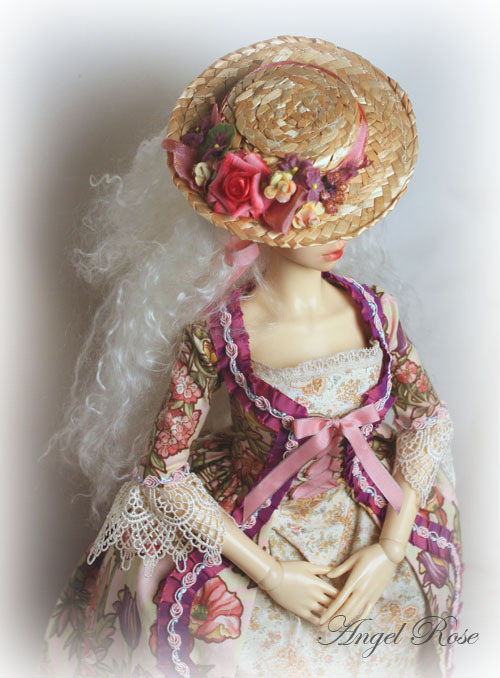 For this challenge I decide to use Antoinette- I just got her after being preordered forever and soon discover her body is completely different than any of my other dolls. 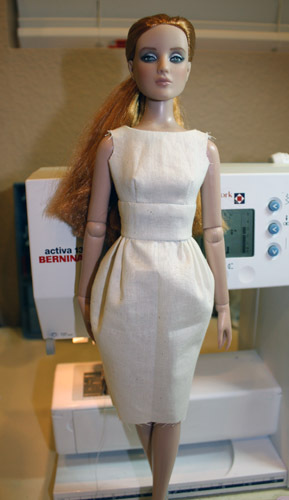 First step now is a basic sloper! I got that done tonight- so I think I will call it a night for now. I worked most of the weekend on the corset. The fit ended up a little smaller than anticipated but will still work I think. It depends on how much of a perfectionist I am going to be with this. I need to finish the bottom edge today and figure out how to put the sleeves in. Probably hand sewing which I hate to do. The silk ribbon embroidery though, turned out very nice. Overall I am liking the look so far. I wish I would have thought out the construction on this a little more, but when you do your own patterns it is always a trial and error. I just don’t have the time to spend on too much error. Like Tim Gunn says- “Make it work”!!! The sleeves just aren’t working out. I didn’t think through construction and the armholes are too small to try to hand sew for it to even look presentable. I tried satin stitching around them-it is ok but not up to my standards. I’ll go forward with a mesh top underneath instead of just sleeves and work on the skirt. Hopefully I will have time to redo the corset. Maybe without straps this time. I managed to make a little top instead of sewing sleeves to the corset. It turned out very cute but something is still not right. I worked on the skirt most of yesterday and that isn’t turning out like I planned either. UGH!!! I hate when this happens but it can’t turn out perfect every time. I think the corset is throwing me off. Right now it looks too Ren Faire. I am going to work on a new one today and streamline it more. For one, make it strapless, and change the bottom of it. Maybe that will help. I should have just gone with a wedding dress- but I am sure someone is doing that. I mean, how perfect is a wedding gown for embellishment? Worked on a new corset today. Got the whole thing done-SRE and beading. All I have to do tomorrow is the binding on the bottom. Just sent my pics off. Whew! Again, sending them in at the last moment almost. Well, I ended up going short with the skirt and love the way the whole thing turned out. My daughter really likes it too-especially how I did her hair. I mean, I pretty much went all out on this-styled it to a T. Very LaCroix, I think. I spent all day making shoes- sculpted heels yesterday and made a mold. Casted two heels today and finished the black satin pumps because I pretty much have no shoes for Antoinette. 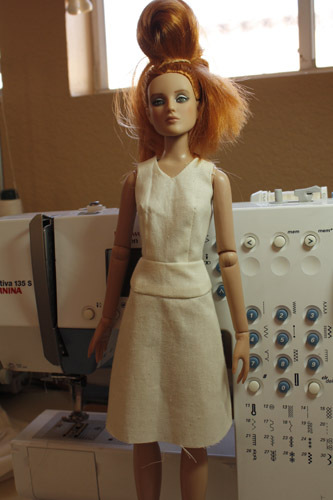 She was pretty fun to design and sew for and very fun to photograph. I just wished she would stand a little better on her own. Now I am inspired to do some more things for her. 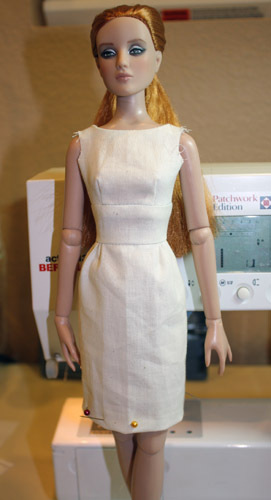 Now that this challenge is finished, I have the daughter’s Halloween costume to sew. The scores are in. I didn’t win or come in second. But I did come in third and am now in second place overall. Not bad. This next one is going to be tough- but the whole competition is pushing me to lengths I haven’t really gone before. I’m sure after this whole thing is finished I will have grown as a designer. I admit I struggled with this one a bit. 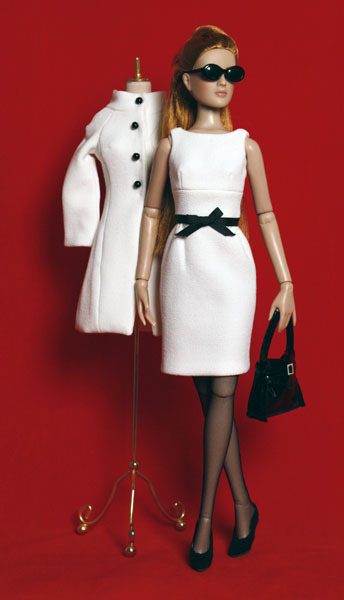 I absolutely love the lines of the fashion and the embellishment is mostly fantastic. 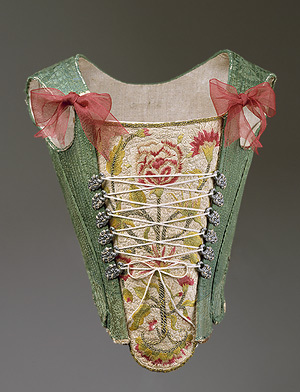 The ruching on the skirt and the delicate ribbon embroidery and beading on the corset send me. 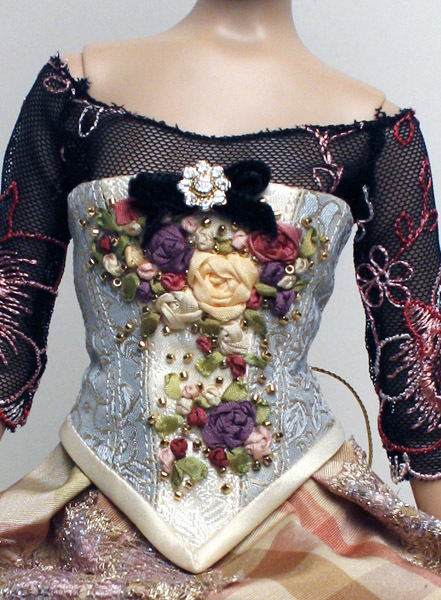 I think the embroidery on the blouse and the jeweled adornment on the corset go too far and become a distraction from an otherwise fantastic look. Finally I think I would like to see the corset and the skirt better tied to one another through a slightly higher level of matching or complimentary colors. I was very taken with the overall effect of this outfit, and the imagination of bringing the pieces together. 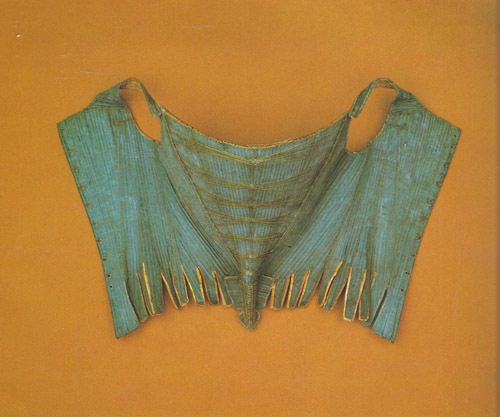 Great work on the corset. 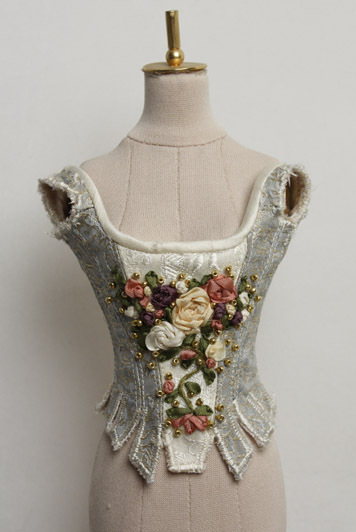 I think this is utterly beautiful, and I was enthralled in the detailing in the corset. 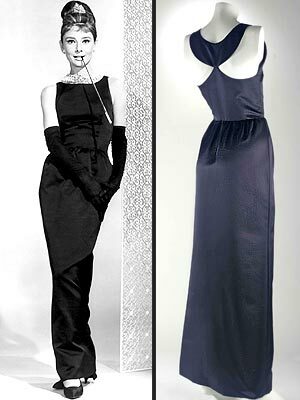 My eye was slightly distracted by the uneven finish on the delicate neckline of the sheer top. A better finish here would have taken it over the top! Tremendous outfit, wonderful skirt. Something different with fabulous detail. I must have spent the most time on this design trying to decide if the mismatch of the elements worked or not. At first look, I loved it, and after I thought that the plaid taffeta did not work. 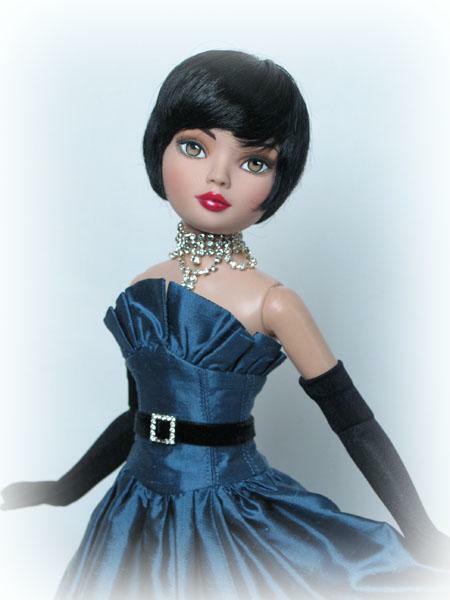 But finally I saw that the silk ribbons repeated the colors in the skirt, and the mesh top tied with the black tights. The embroidery work is exquisite. 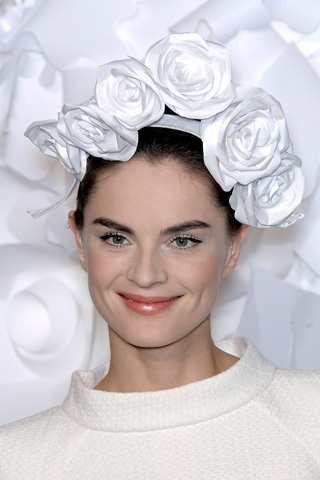 I love the asymmetrical look, just as if roses had bloomed there naturally. I would have liked the mesh top to be a little more finished, but I love it! After reading the judges comments, I saw the finishing on the top in the pictures, but had submitted already before I noticed it. That is the problem with waiting till the last minute. I didn’t have the time and was too tired to really take in the details shown in pics. I also wondered if the judges would ‘get’ my design. Like I said before it was very LaCroix and not everyone gets Christian LaCroix with the mixing of patterns and stuff and his use of embellishments. 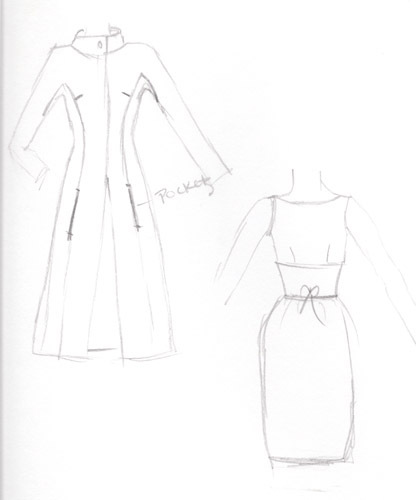 Overall I was very happy with my design and I guess that is what counts.